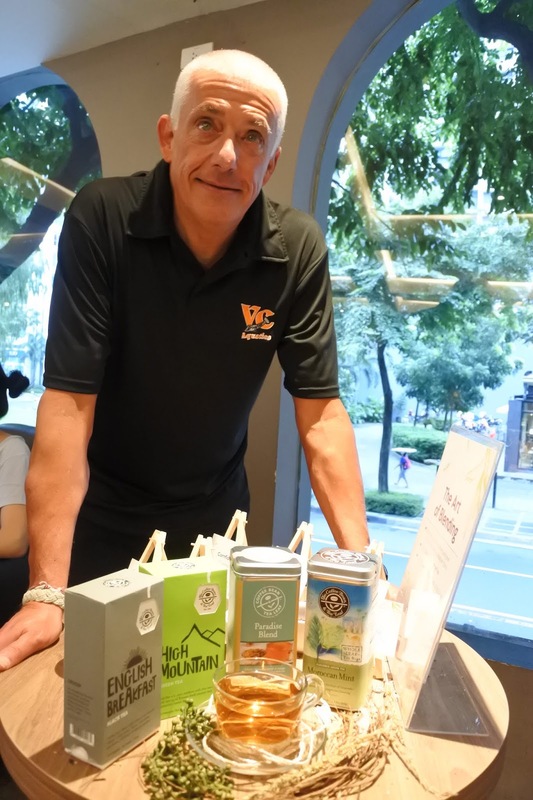 Last month, The Coffee Bean & Tea Leaf (CBTL) invited David De Candia to personally introduces Paradise Blend, the special tea that he created for Filipinos. David is a world renowned tea specialist and is also CBTL's Senior Director for Tea. 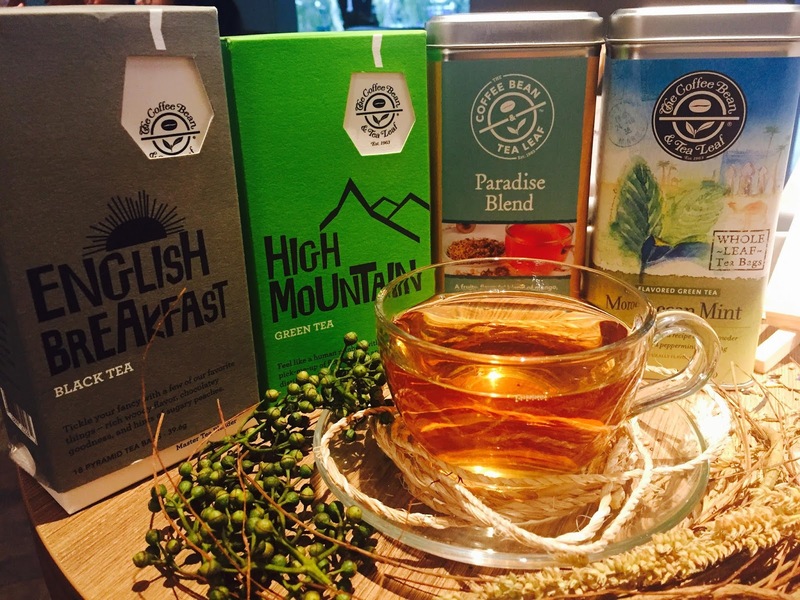 He has also been appointed by the Prime Minister of Sri Lanka as the Ambassador of Ceylon Tea for North America and Canada. David regaled the media guests with his tea-tales and the art of "picking" tea leaves such as how it is sourced, it's preparation, and how it can be best enjoyed. "We've tried the best that we can do to elevate the importance of a direct source relationship at The Coffee Bean & Tea Leaf. When we're dealing with grower-direct relationships, we can create a products to be exactly what we want. And it's not just about price, it's not just about availability, it's about creating something that nobody else has," said David. 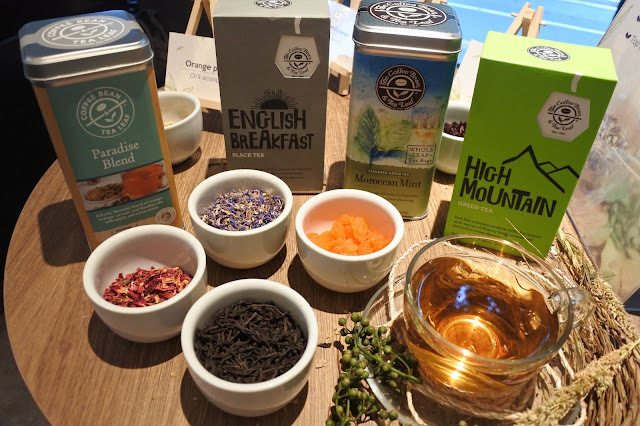 It was a great afternoon with David as the guests were taught how to properly steep tea, choose the right mix of ingredients, how to tea scent and style, and how to pair that tea with signature pastry from the CBTL. The Paradise Blend is an herbal tea infusion with mango as the main ingredient. David created this blend with the Filipino taste in mind. His first blend called, "The Chai," is a mix of 14 different herbs, spices and other ingredients and has been one of the bestselling teas at CBTL. It took him 8 months to develop The Chai. The Paradise Blend can be taken hot or cold, and is available in all CBTL nationwide.